Based in Chicago, MADE is a premier high-end gallery. 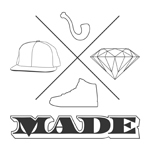 The story opened in 2010 and displays the finest glass, sneakers, hats, jewelry, and art. 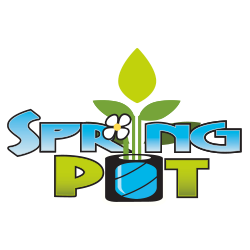 At Spring Pot we make high quality fabric pots that are designed to maintain a healthy root structure and increase marijuana yield. 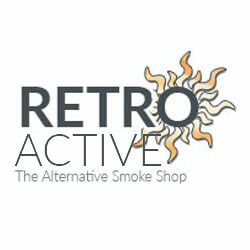 We are constantly improving and pushing the needle forward in the cannabis growing industry.